The electrification of vehicles has become a key trend in the automotive sector, driven by clean energy and climate-change concerns and policy interventions – such as support for zero-emission vehicles and carbon taxes – intended to reduce greenhouse gas emissions. Data on registrations of electric vehicles reveals that the global EV market remains, to date, still a small part of the overall car market. In all major countries, EVs in 2017 had shares well below 5% of total vehicle registrations. But it is growing rapidly. The Italian legislature established a new set of regulations aimed at accelerating the adoption of electric cars. 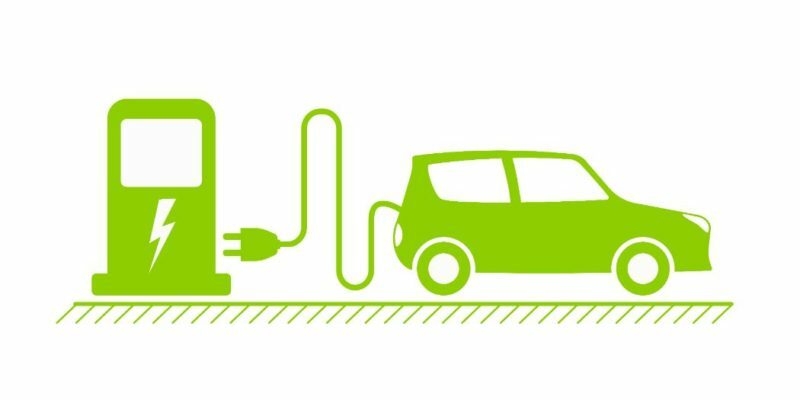 Italy is seeing a growing number of initiatives to develop and promote the introduction of infrastructure for EVs. In 92 Italian provinces there is at least one public charging point. During 2018, Westrafo has supplied specifically designed transformers to 20 pubblic EV sharging stations. Our target is to guarantee a most efficient transformer to respect a load cycle of EV sharging stations, that go from no load during the night up to maximum power during rush hours.